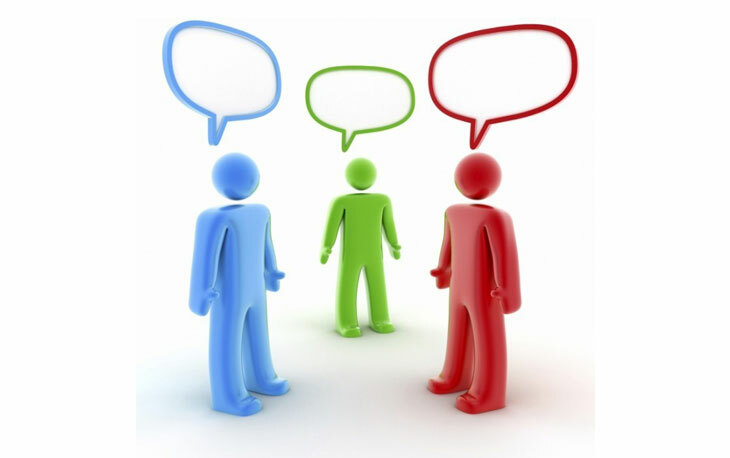 Online Travel Agencies (OTA's) are our life lines regarding online booking. It is common to see, the majority of the online booking coming from OTA's. There is no denial of the active participation, of these OTA's in the last minutes filling of rooms in the lean season. 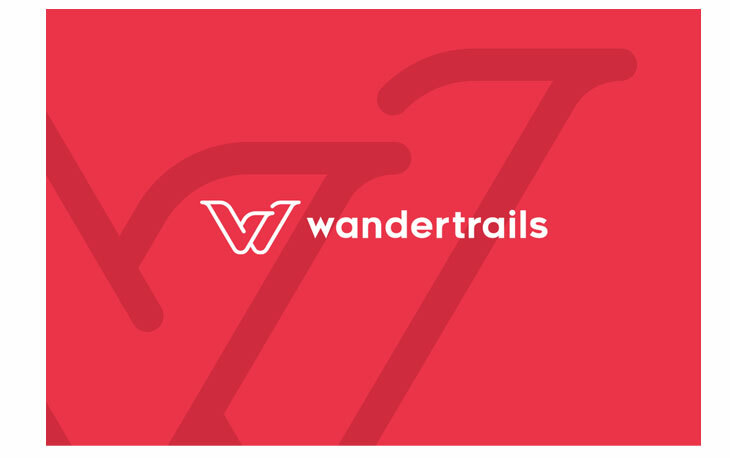 We like to inform you that eGlobe is now connected with WanderTrails. Promote your property on WanderTrails Channel. WanderTrails is unique platform which promotes exotic destinations and activities. Get benefited, enroll your property with WanderTrails today.